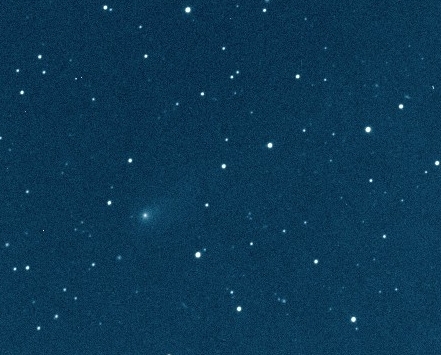 False color unfiltered image of periodic comet 123P/West-Hartley, obtained on 2019 April 2 (0h33-0h45UT) with 60-cm, f/3.3 Deltagraph telescope and CCD. Exposure time was 3x60 seconds. Image scale is 2.50 arc sec/pixel. Copyright © 2019 by H. Mikuz, Crni Vrh Observatory. 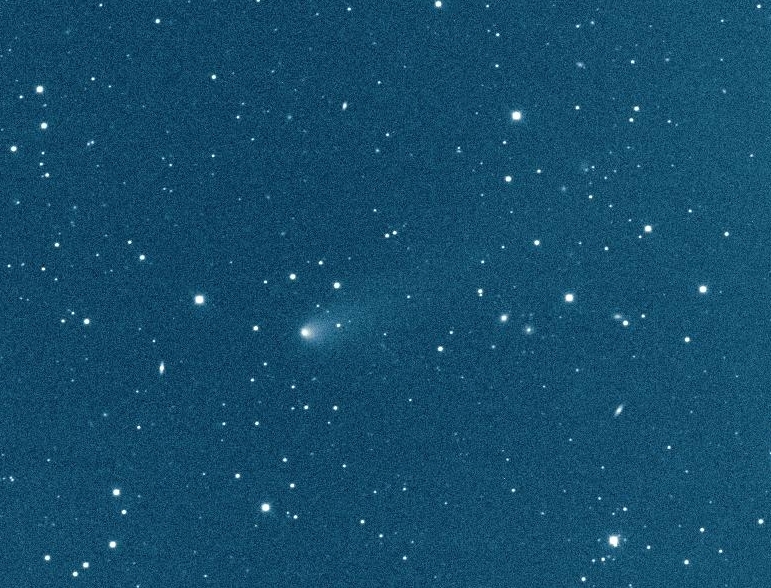 False color unfiltered image of periodic comet 123P/West-Hartley, obtained on 2004 April 22.926UT with 60-cm, f/3.3 Deltagraph telescope and CCD. Exposure time was 30 seconds. Image scale is 2.49 arc sec/pixel. Copyright © 2004 by H. Mikuz, Crni Vrh Observatory. 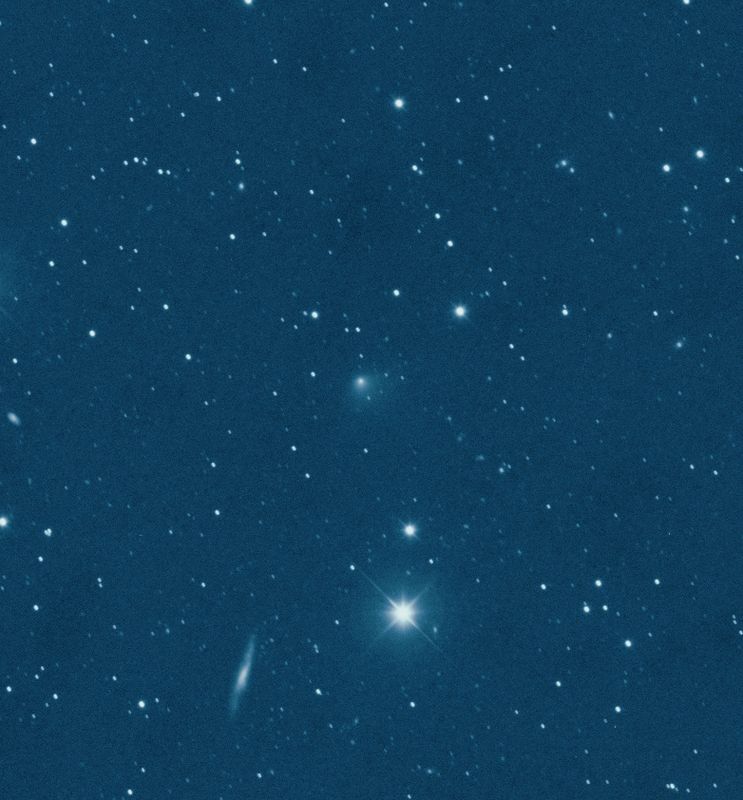 False color unfiltered image of periodic comet 123P/West-Hartley, obtained on 2004 March 29.043UT with 60-cm, f/3.3 Deltagraph telescope and CCD, operating in Remote Robotic Mode. Exposure time was 120 seconds. Image scale is 1.85 arc sec/pixel. Copyright © 2004 by H. Mikuz, Crni Vrh Observatory. 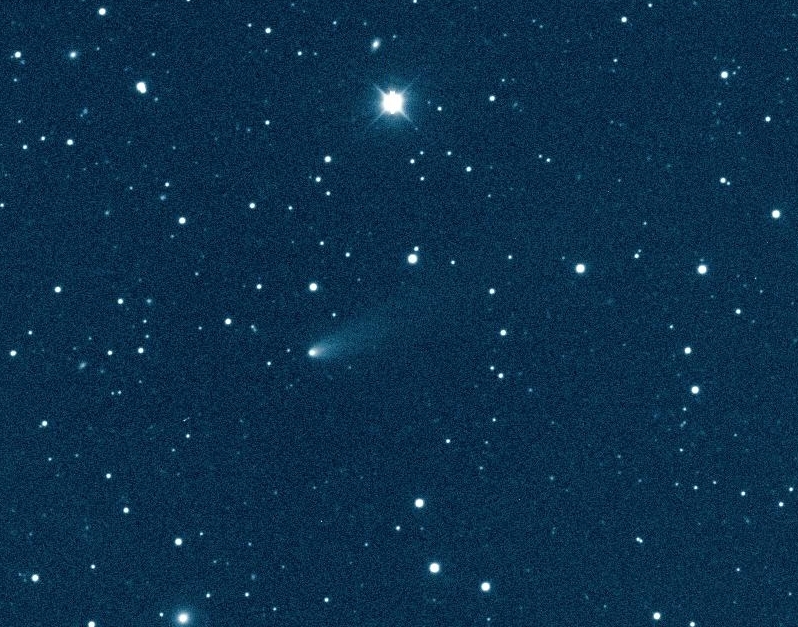 False color unfiltered image of periodic comet 123P/West-Hartley, obtained on 2004 February 18.169UT with 60-cm, f/3.3 Deltagraph telescope and CCD. Exposure time was 120 seconds. Image scale is 1.85 arc sec/pixel. Copyright © 2004 by H. Mikuz, Crni Vrh Observatory.